Aspirin or acetylsalicylic acid as its generic name is a common medicine that has many uses. The active ingredient in aspirin, acetylsalicylic acid, is a derivative of salicin, which occurs naturally in the bark and leaves of trees such as the willow tree. Aspirin in various forms has been in use since the ancient Egyptians and even the Greeks mention using willow bark to relieve pain back in 400BC. In 1838, an Italian chemist was able to extract salicin to a pure state which he named salicylic acid. Unfortunately, this irritated the stomach. The aspirin we know today came out in the late 1890’s in the form of acetylsalicylic acid. A chemist Dr Felix Hoffman at Bayer used the drug to help his father, he had been taking salicylic acid to relieve his rheumatism symptoms, but this irritated the stomach and tasted awful. So Felix produced a synthetic version that was easily absorbed by the body and more pleasant. Bayer named the drug aspirin and launched it into the market where it was then sold worldwide. What are the benefits of taking Aspirin? As well as relieving pain aspirin can reduce the risks of heart disease and stroke. If you have had a stroke or a heart attack or you are at a high risk of one, then your doctor might recommend a daily low dose. 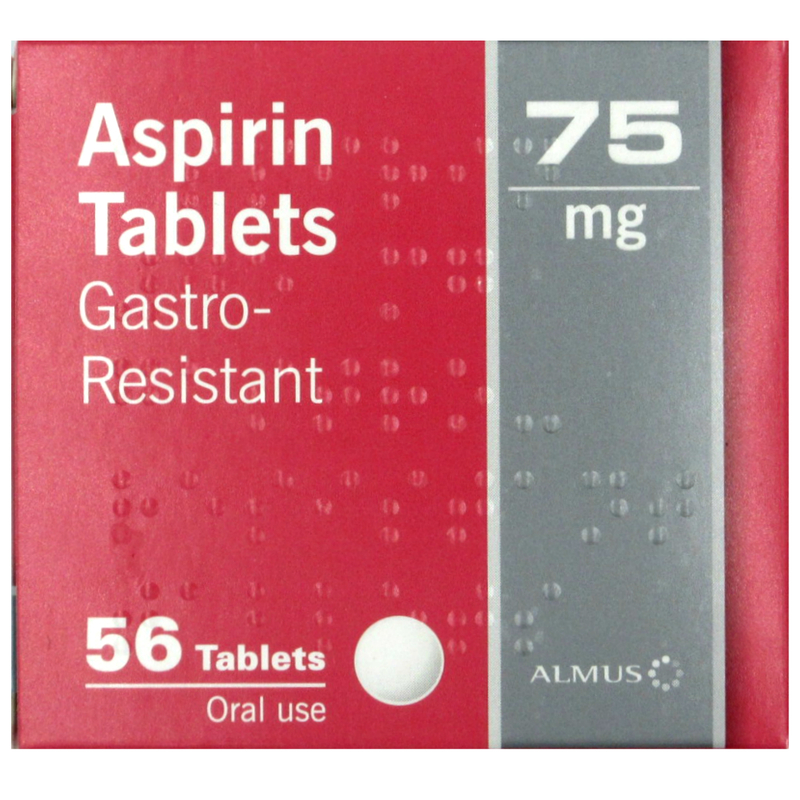 Aspirin comes mainly as tablets, there are standard tablets and enteric coated aspirin tablets which should be swallowed whole. Enteric means the tablets are coated and so are gentler on the stomach. There are also soluble tablets that be dissolved in water and drank and chewable tablets. 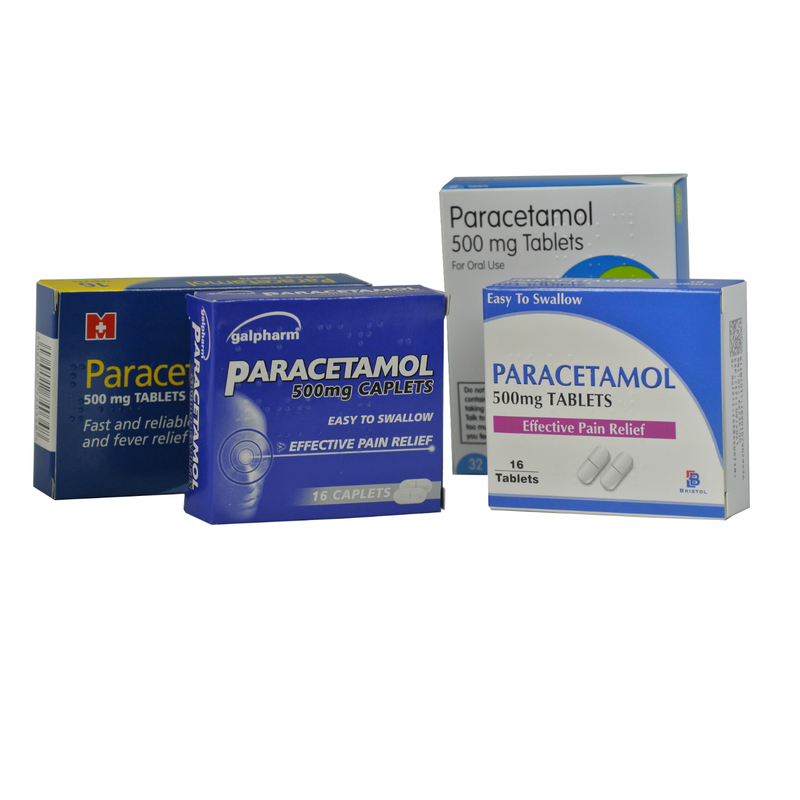 Aspirin can be purchased over the counter from pharmacies and some are available on prescription, there are many brand names available and most supermarkets will have their own brand. Previous allergic reaction to aspirin or any other NSAIDs (Non-Steroidal Anti-Inflammatory Drugs) for example ibuprofen. You should not take aspirin if you have haemophilia a blood disorder in which your blood isn’t able to clot as it should. You should also avoid drinking alcohol if you are taking aspirin. You should also speak to your doctor about taking aspirin if you are going to have a surgical operation. Aspirin should not be given to children under 16 unless it has been prescribed by a doctor. There is an association with aspirin use in children and the condition Reye’s syndrome. Fortunately, Reye’s syndrome is very rare, but it can be life threatening. Symptoms of Reye’s syndrome include seizures, drowsiness, vomiting and aggressive or unusual behaviour. It is usually advisable to take 3-4 times a day at a high dose (300mg) until your symptoms are better and one a day for a low dose (75mg), usually for the rest of your life. You should take with food if possible and drink with a glass of water. If you have a sore throat you might find that gargling with aspirin can relieve your symptoms. Always follow the instructions on the leaflet enclosed. You should not take more than 4g daily. As with all drugs there is a possibility of side effects, the most common is indigestion and stomach pains, however if you take with food this should help with this. You may find you bruise or bleed more than usual. Other possible side effects may include hives, breathing difficulties, allergic reaction, bleeding in the brain or stomach, however, these are quite rare. If you experience any unusual side effects, then contact your doctor or call 999 if the reaction is severe.